Veteran’s Day occurs every November 11th – a day dedicated to giving thanks to the brave souls who have honorably served their country. It’s important to recognize the many sacrifices that others have given to help protect our freedoms. So, I want to personally thank everyone who has ever served in any branch of the military. I’m extremely grateful for all of our amazing veterans who have (and continue to) put their lives on the line for this country. Ever since 2009, KingsIsle has given away something special to the community to recognize and thank our veterans. The first ever Veteran’s Day game item was the “Sword of Valor.” It was given out in 2009 only to eligible players (active or non-active U.S. military personnel). For that reason, it’s one of the rarest items in the entire game. Not only would you have to have been playing in 2009, but you or someone in your family would also have to have had a connection to the military. 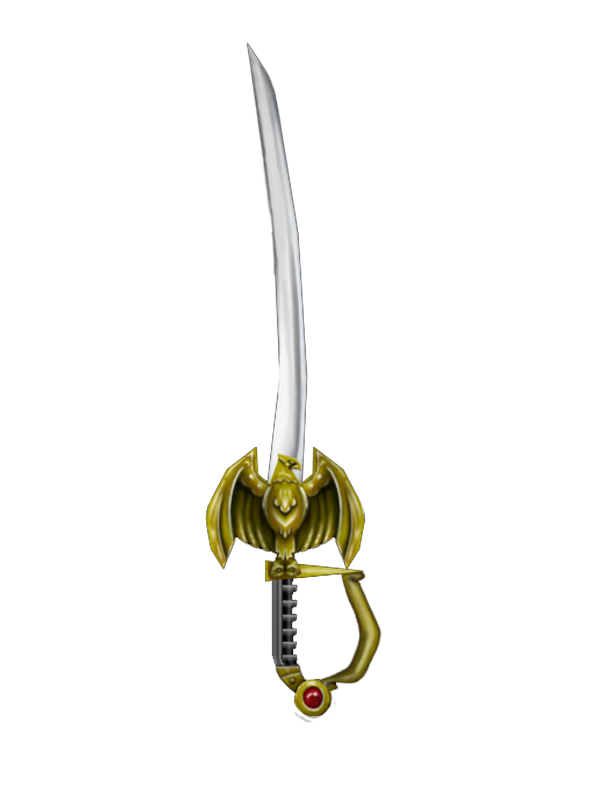 In 2010, KingsIsle gave away a Commemorative Statue that looked like a knight holding the coveted Valor Sword. Unlike the previous year, this item was given to any player who logged in within a certain timeframe. KingsIsle would keep this system in place for all future years as well. If you’re curious about what was given away for Veteran’s Day each year, you can click on the links I’ve compiled below. Despite all of the past items being very cool, they were all housing items (outside of the 2009 wand). 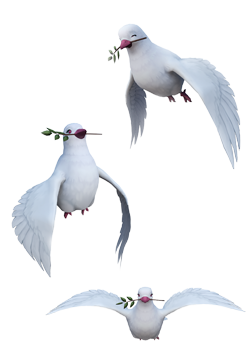 That’s why the community was pleasantly surprised when it was revealed that this year’s Veteran’s Day gift would be a special Peace Dove pet. You can get one in both Wizard101 and Pirate101 by redeeming the code dove2018 until November 25th. I think it’s super cute and a great way to remember this Veteran’s Day. Be sure to redeem one before it disappears forever! Thanks again to all the men and women who have served in the military. Happy Veteran’s Day!